Here at Complex we abide by the Bro Code because there’s nothing more respectable than a good old-fashioned bromance. Whether your bro is playing wingman, watching your back in a fight, or helping you move furniture, counting on your homeboy is something all men do. Hip-hop has always been dominated by men so it’s had its fair share of bromances. 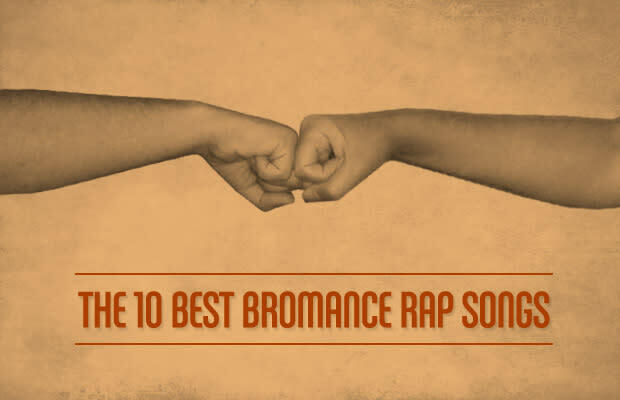 When it comes to the music, these are the 10 Best Bromance Rap Songs every guy should know. 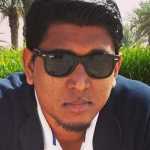 Written by Insanul Ahmed (@Incilin) & Julian Pereira (@Broadway_Jay).